I’ve finally got Halloween taken down, dusted the living room, and now I’m ready for Christmas decorating! Will you jump right to Christmas as well or do you decorate for Thanksgiving? If we end up having Thanksgiving dinner at my house, then the table will be set for the holiday. Here’s fifteen Thanksgiving Dinner Ideas from drinks, to appetizers, the main course and of course desserts. Get some great recipes for your holiday. 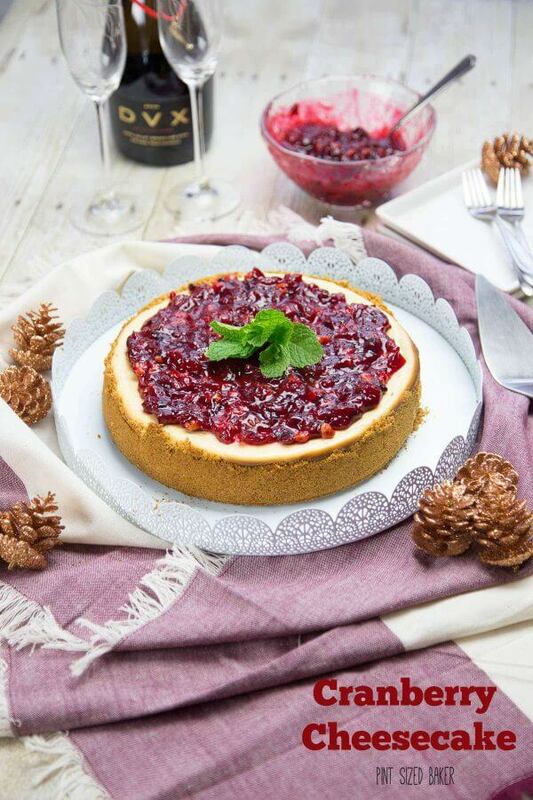 Cranberry Cheesecake that will be the center of attention! 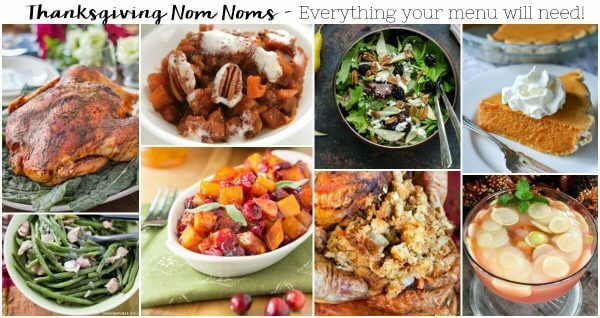 If you’re still looking for inspiration, check out last year’s collection of Thanksgiving Nom Noms! 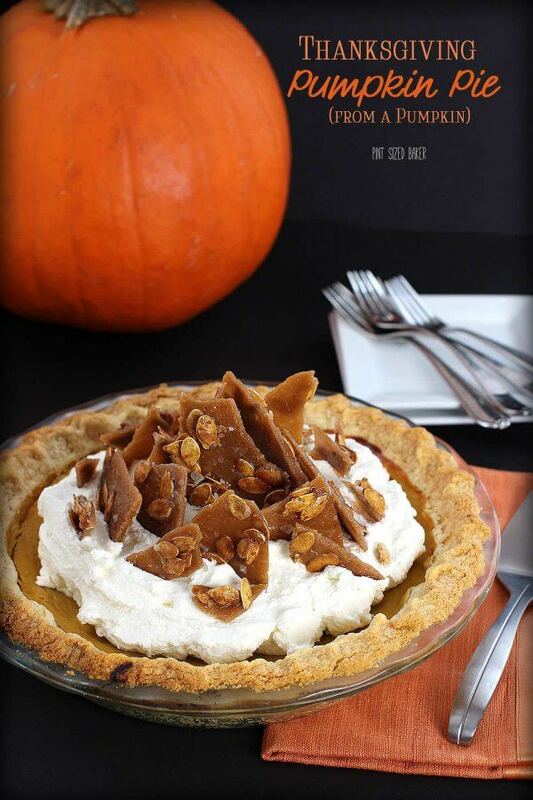 Absolutely amazing recipe ideas for Thanksgiving. I am still in the process of planning our menu, as apparently I am in charge this year (my in-laws have decided to not have anything). I will definitely be coming back to grab a few recipes to add to our feast. Thank you for the party. Have a great week! Thanks for stopping by. I still have no idea what our plans are. 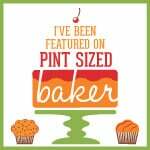 Thank you for including my Company Mashed Potatoes recipe this week!